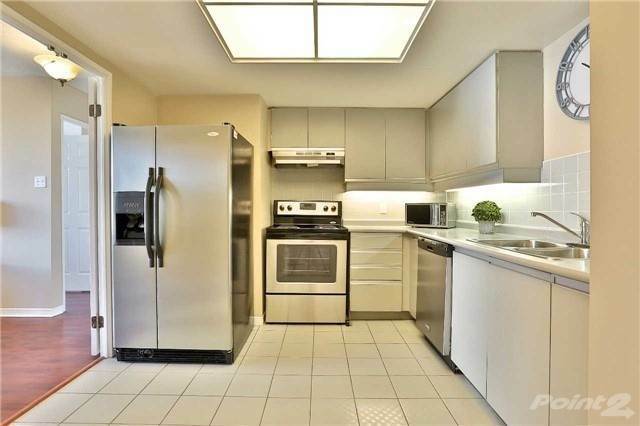 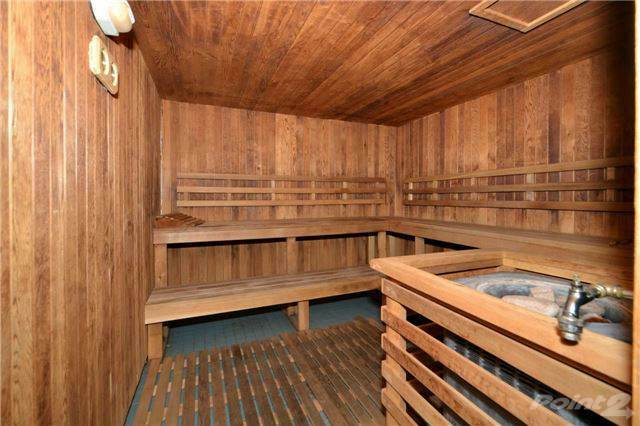 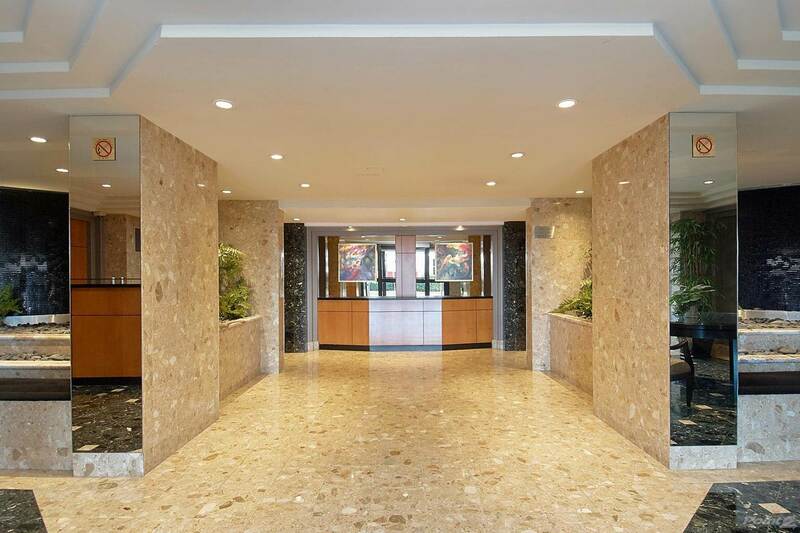 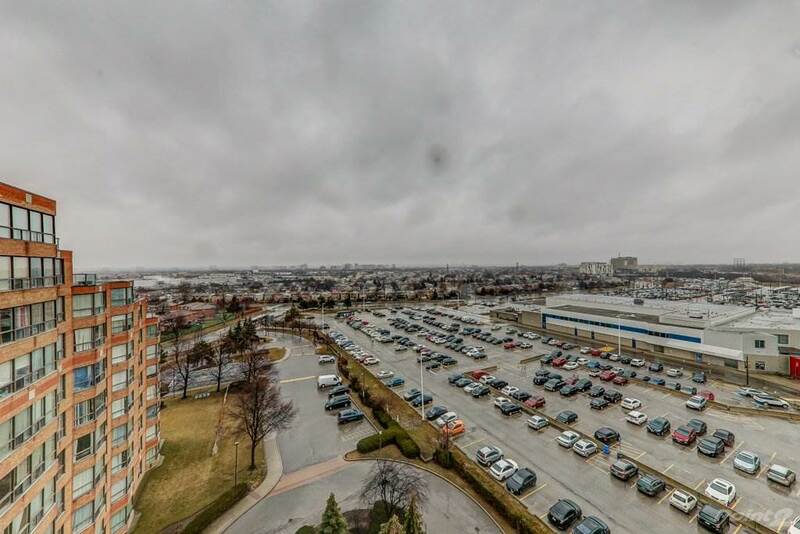 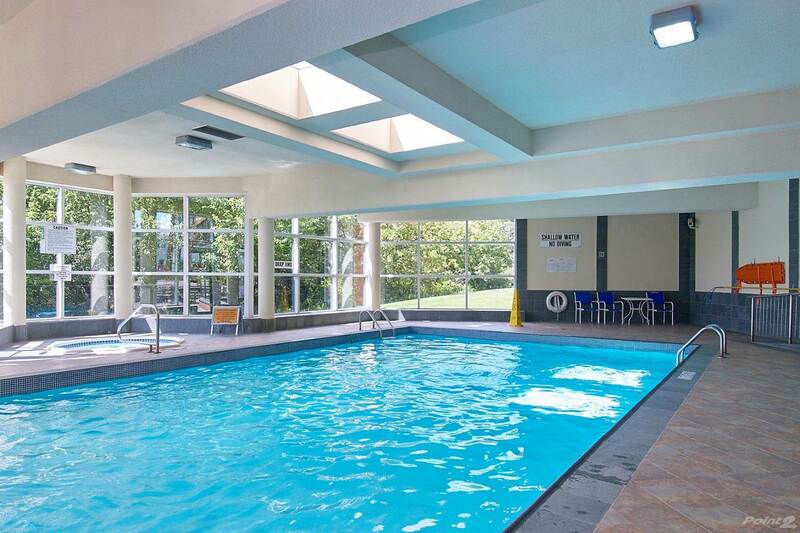 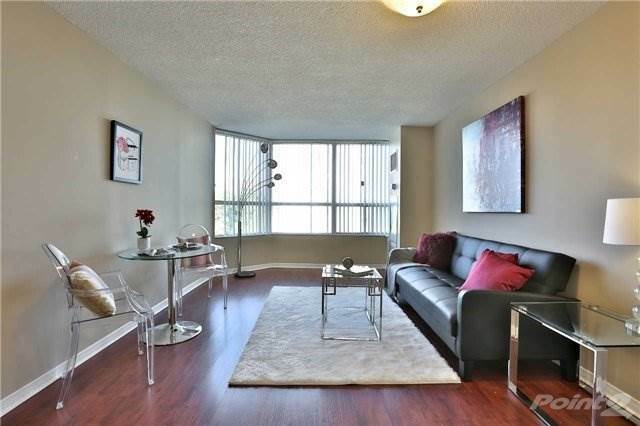 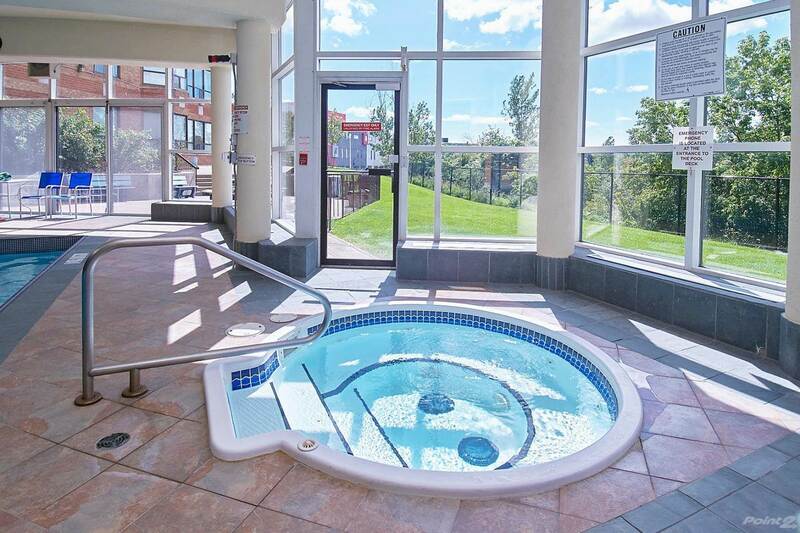 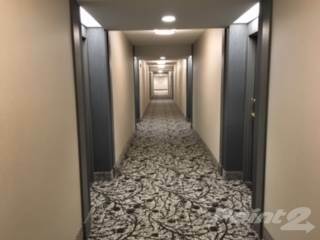 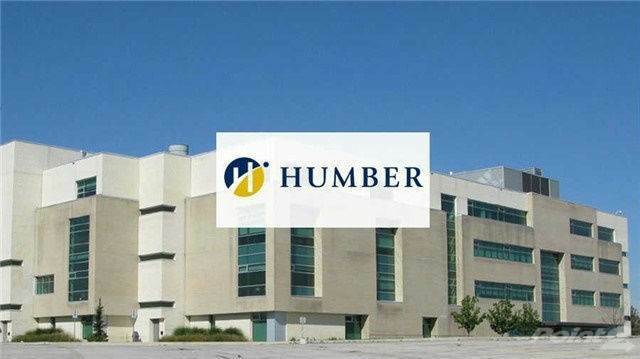 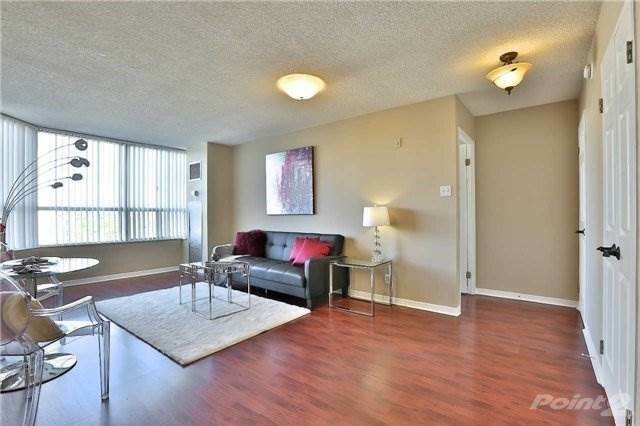 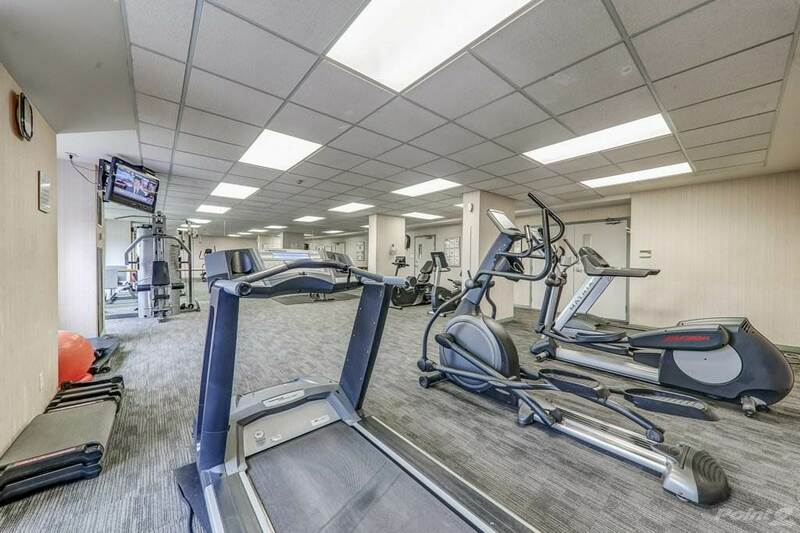 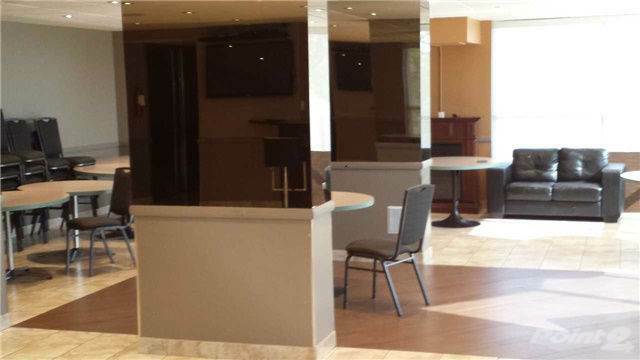 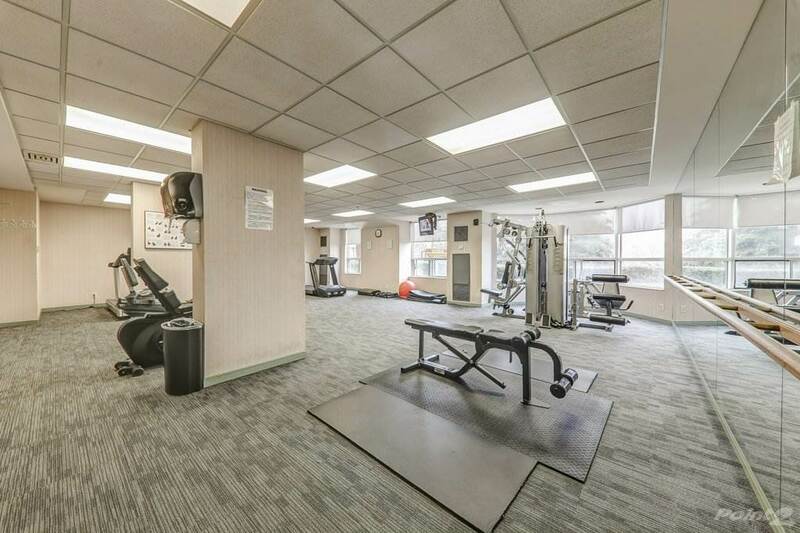 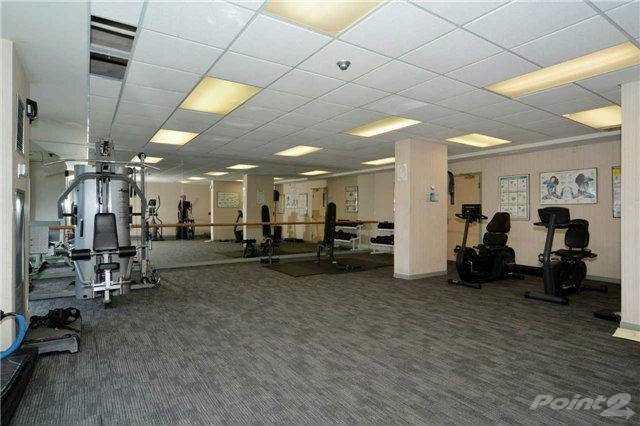 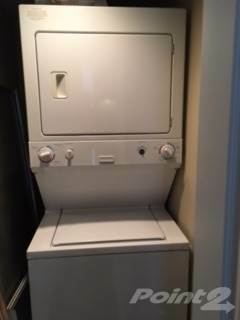 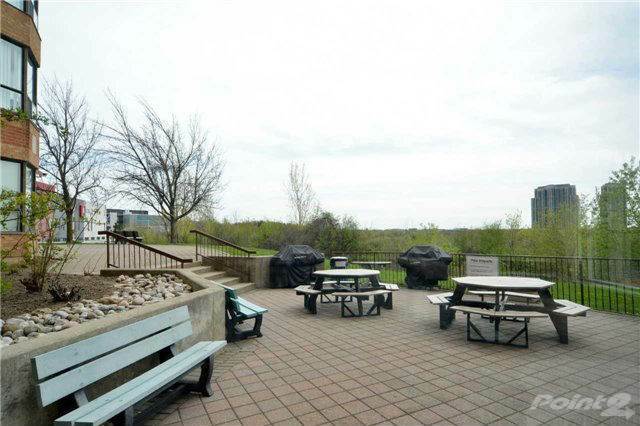 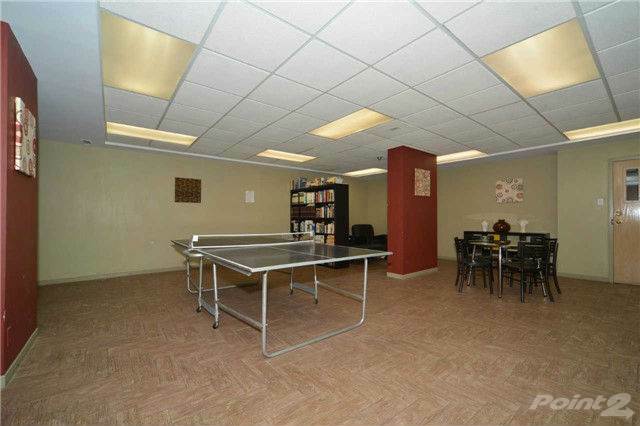 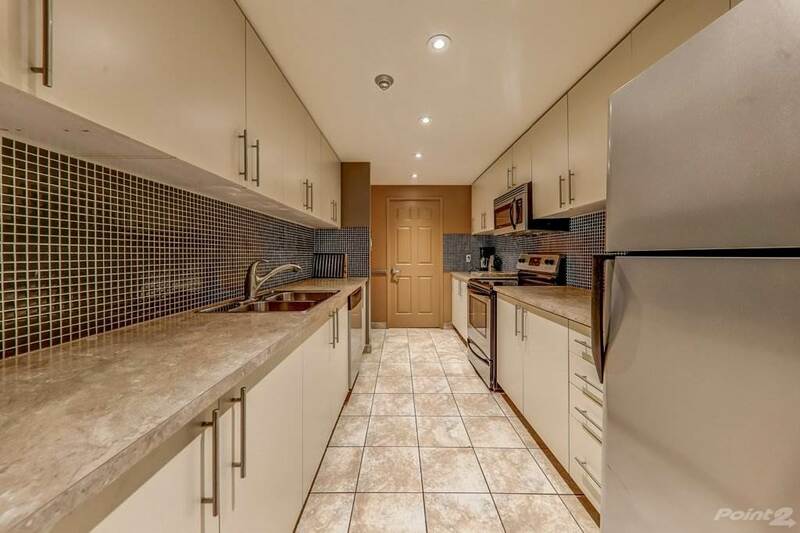 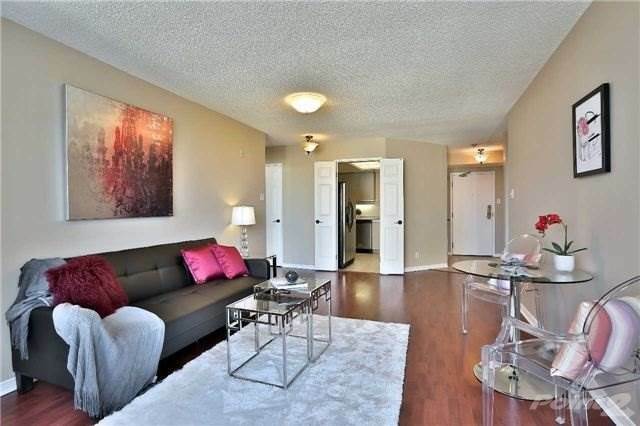 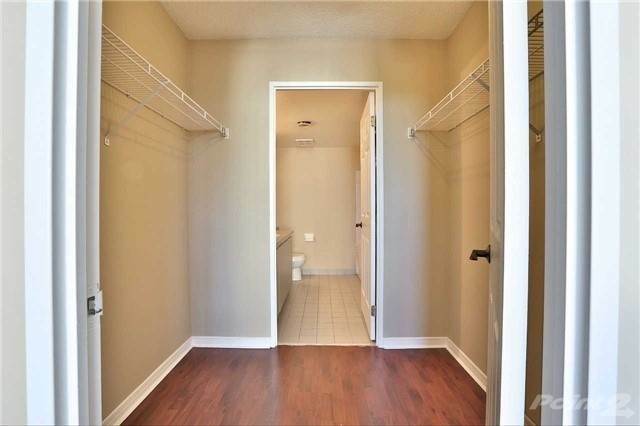 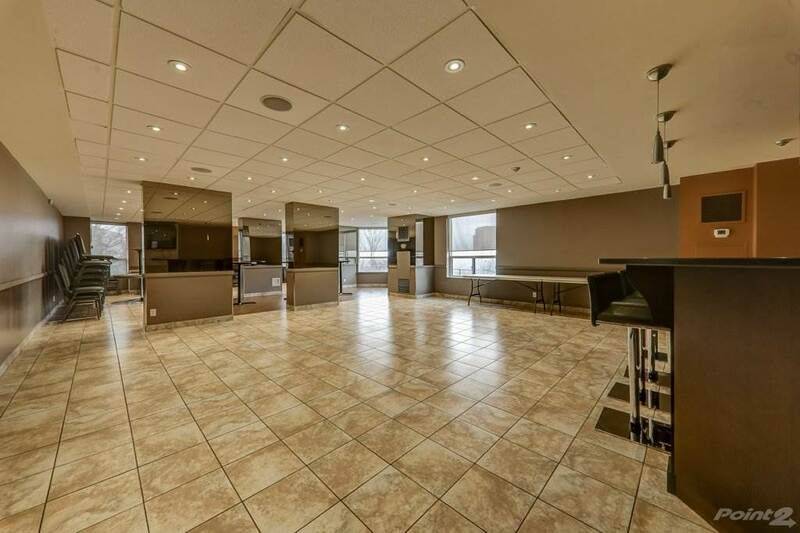 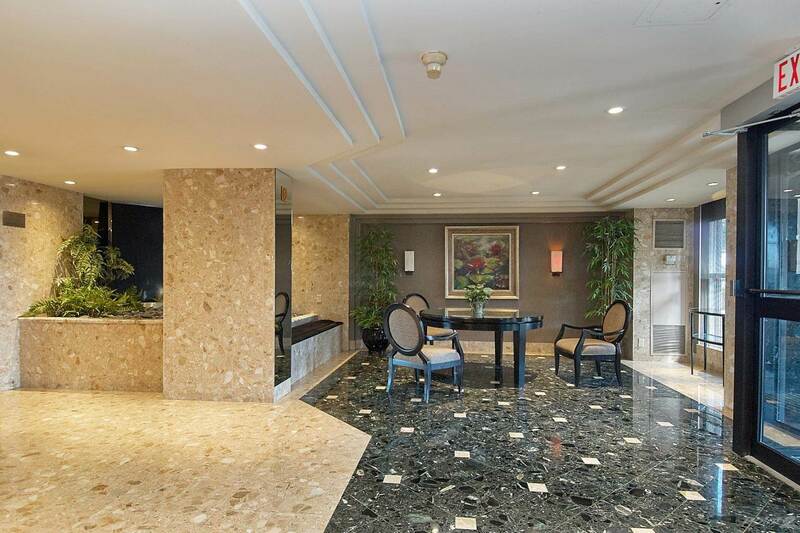 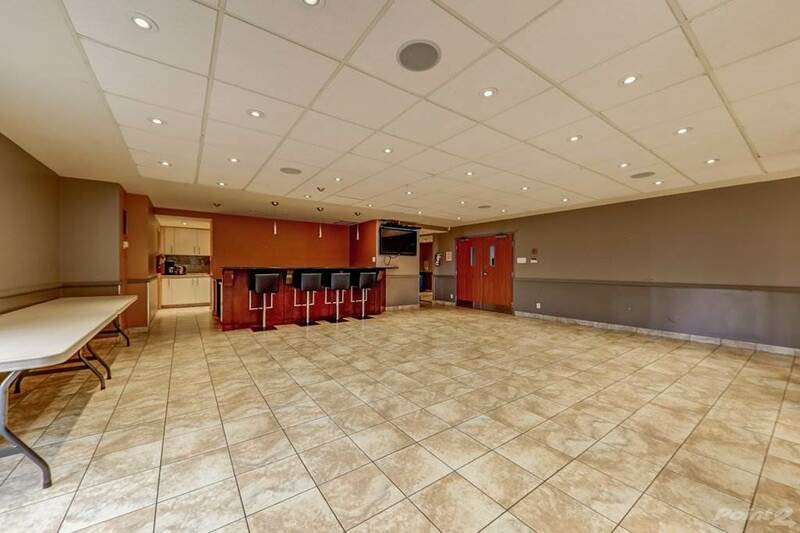 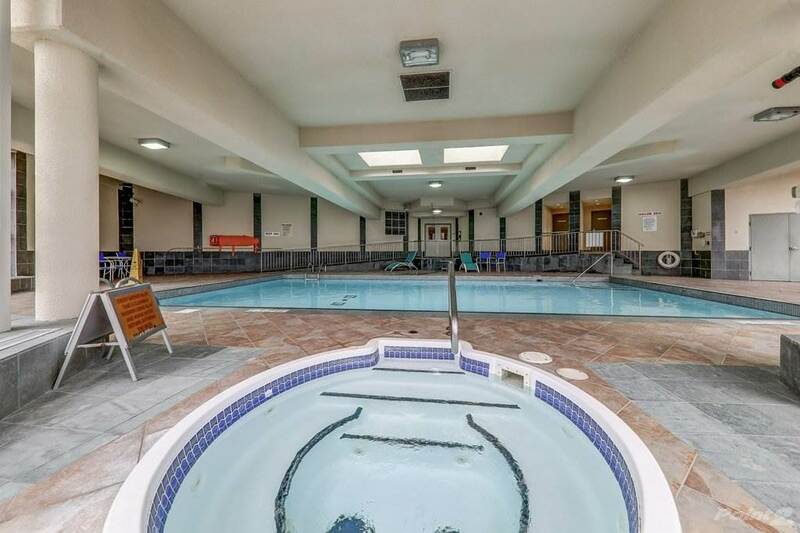 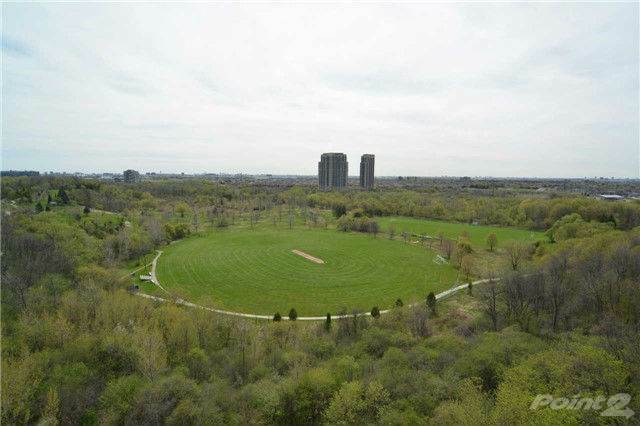 I am interested in 2 Bedroom + 2 Full Wash At 6 Humberline Dr, Toronto, ON. 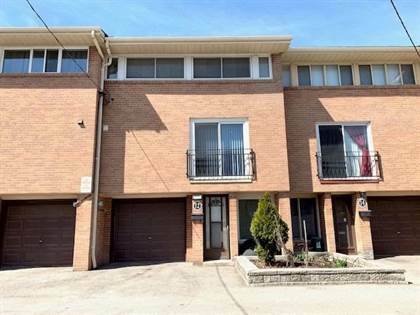 2 Bedroom + 2 Full Wash At 6 Humberline Dr is a - square foot House for sale in Toronto, ON M9W6X8. 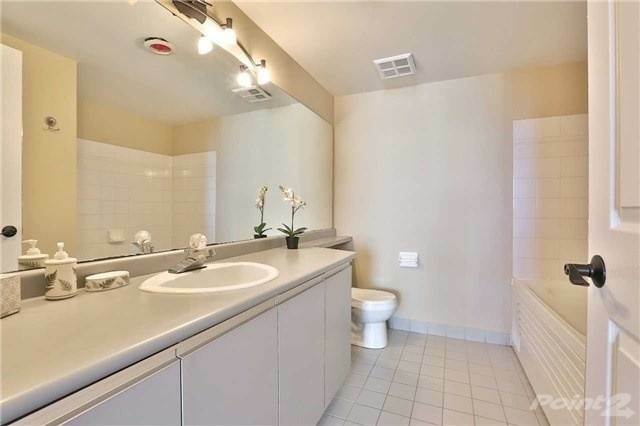 It has 2 beds, 2 baths and was listed on Ovlix.com since March 7, 2018 by Re/max Realty Specialists Inc., Brokerage for $449,900. 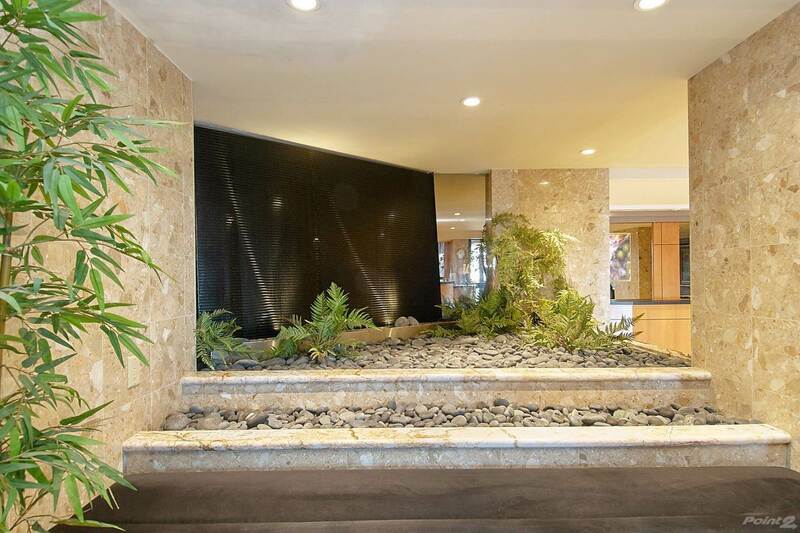 Listing agent: Rav And Aman Muradia. 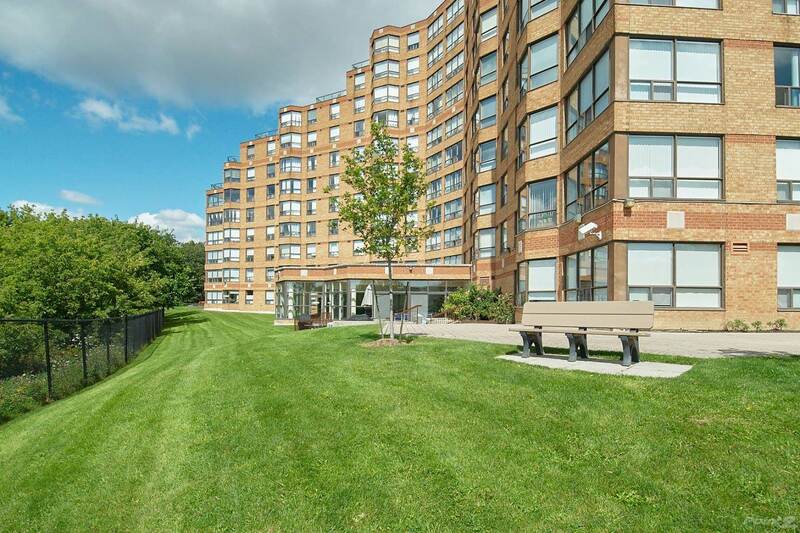 The average price for similar 2 Bedroom + 2 Full Wash At 6 Humberline Dr real estate listings - $510,070 which is 58% lower than $1,201,498 for Toronto, and 48% lower than $990,220 for Ontario. 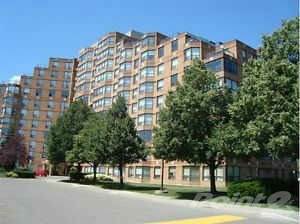 Comparable nearby homes are: 511 The West Mall, #804 -80 Esther Lorrie Dr, #57 -37 Four Winds Dr, #2016 -75 Emmett Ave, 19 London Green Crt. 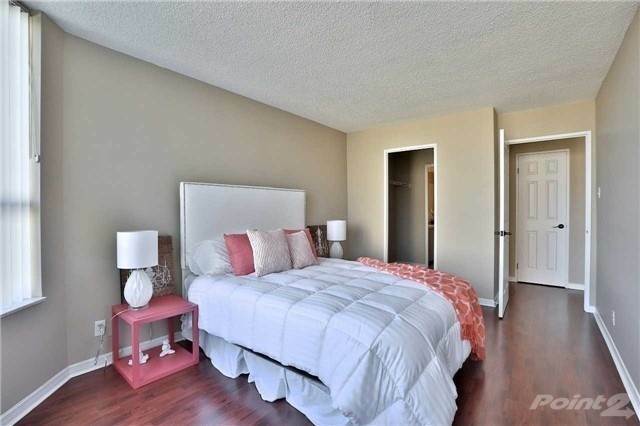 What's near 2 Bedroom + 2 Full Wash At 6 Humberline Dr, Toronto M9W: Sri Guru Singh Sabha, Dunrankin Drive Public School, Lincoln M. Alexander Secondary School, Woodbine Centre, North Albion Collegiate Institute, Smithfield, Toronto, Thistletown Collegiate Institute, Father Henry Carr Catholic Secondary School, CJSA-FM.